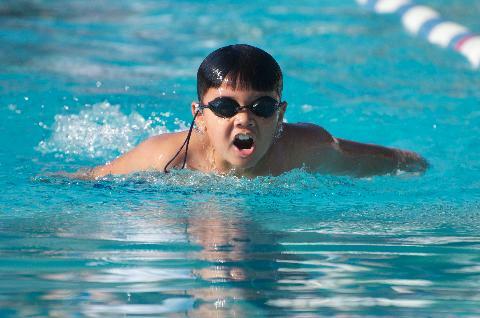 Since 1995, summer swimming at the Bel Air Athletic Club has been a fun and exciting way to spend your summer. 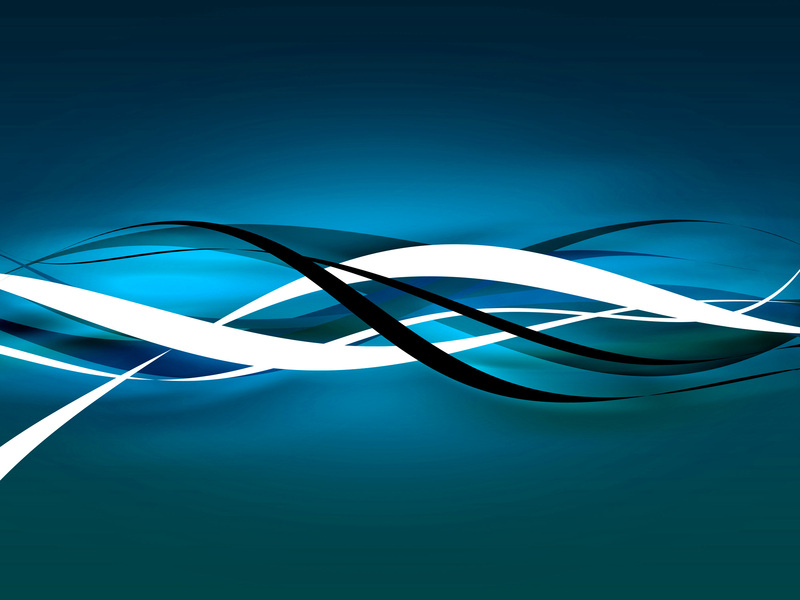 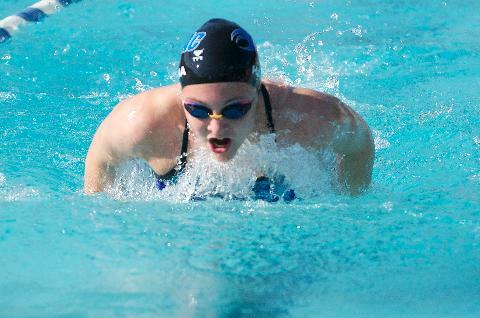 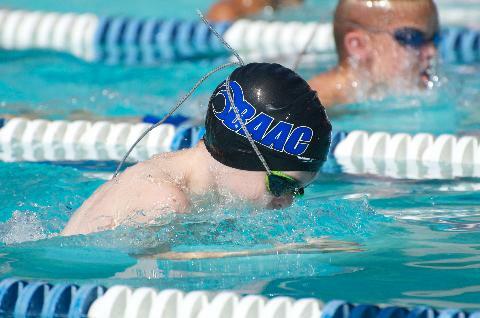 The BAACfins Summer Swim Team is a member of the Harford Swim League (HSL). 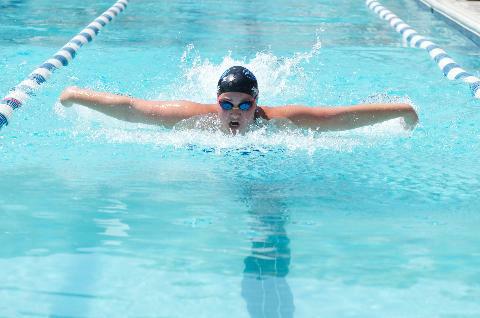 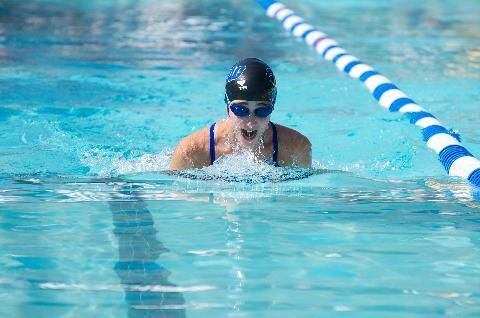 Our swim team is open to swimmers from 5-18 years of age and offers instructional and competitive swimming for all age groups. 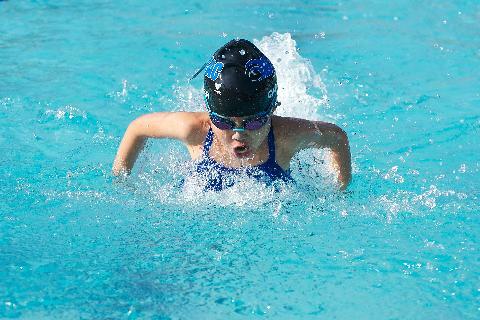 The season is only two months long, June and July, and packed with lots of fun, excitement, and lasting memories. 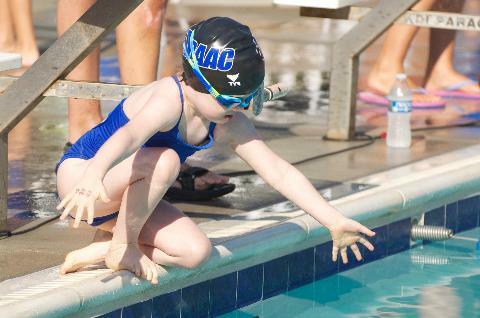 The Harford Swim League includes teams from all over Harford County. 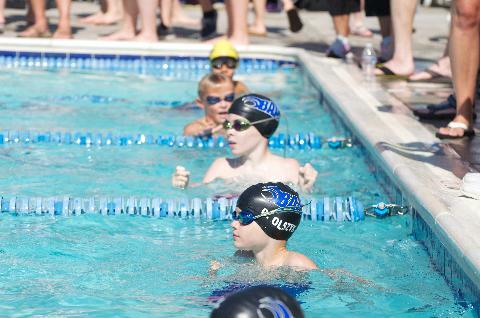 We would like to invite you to become a part of this year's team and enjoy some fun in the sun! 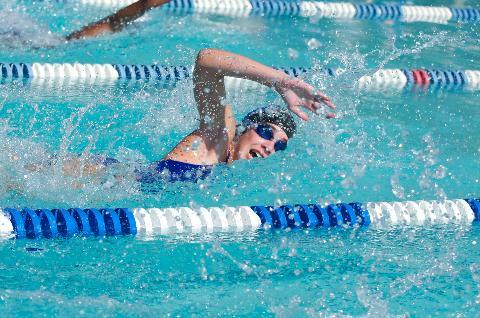 "Failure is often that early morning hour of darkness that precedes the dawning of the day of success."